Rubber Stamps have been around for hundreds of years in one form or another. The most popular type is the Good Ole Rubber Stamp. Time tested, our stamps are made from the finest materials available today. 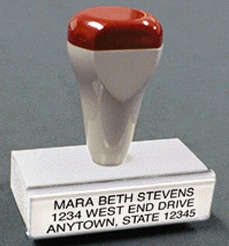 Rubber stamps can be made in countless variations of mounts and materials to fit almost any application. No. 1 .................3 1/2" x 4 3/4"
No. 2..................3 3/4" x 6"
No. 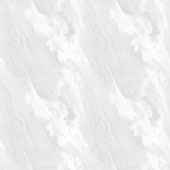 3..................4 3/4 x 7 1/2"
Other sizes and kinds are available for industrial use and special inks.